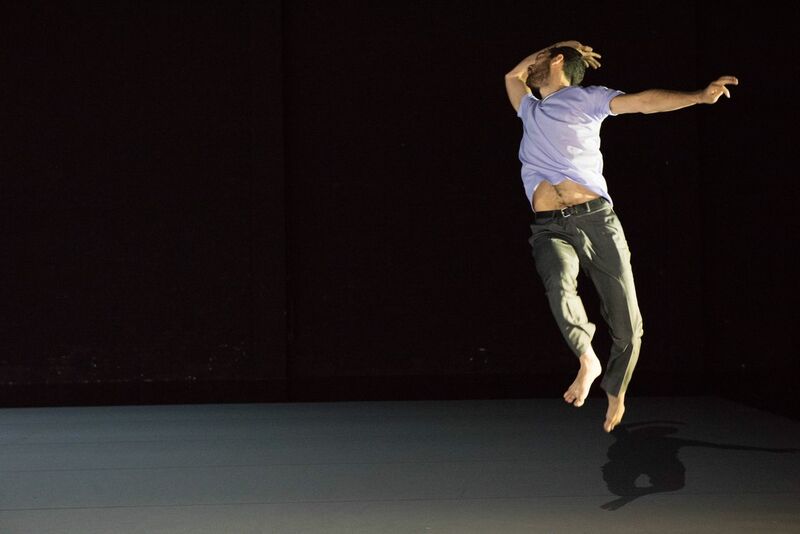 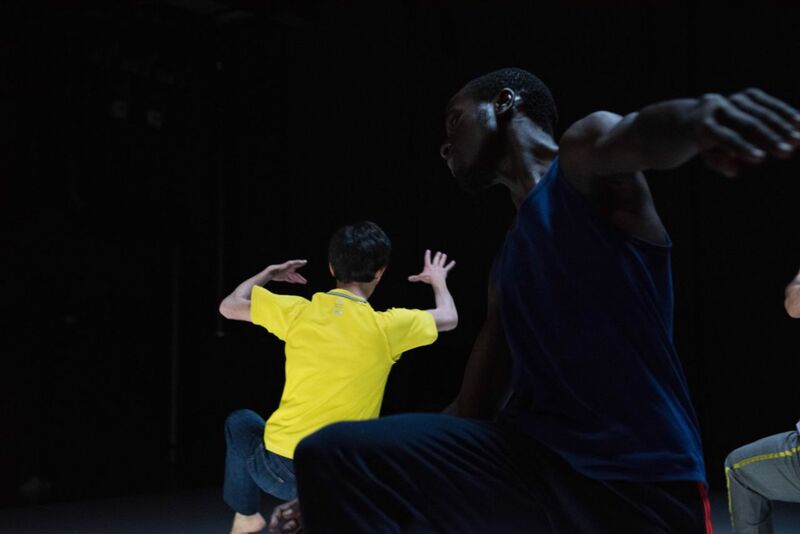 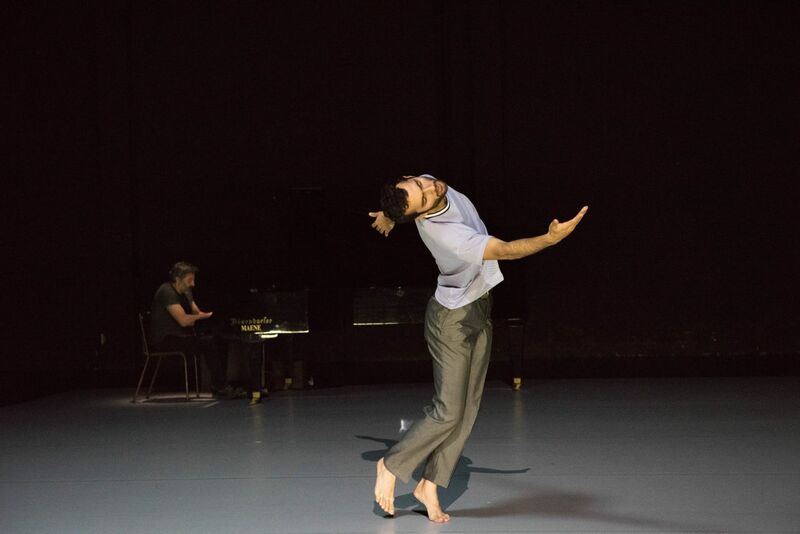 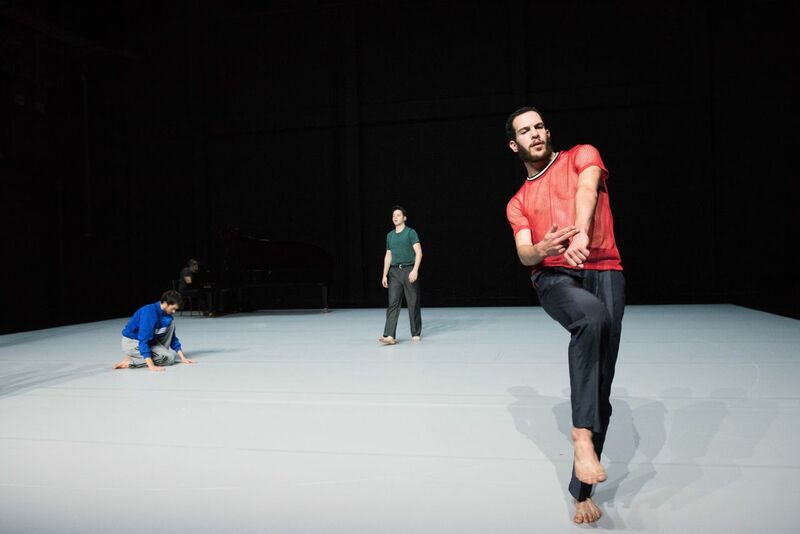 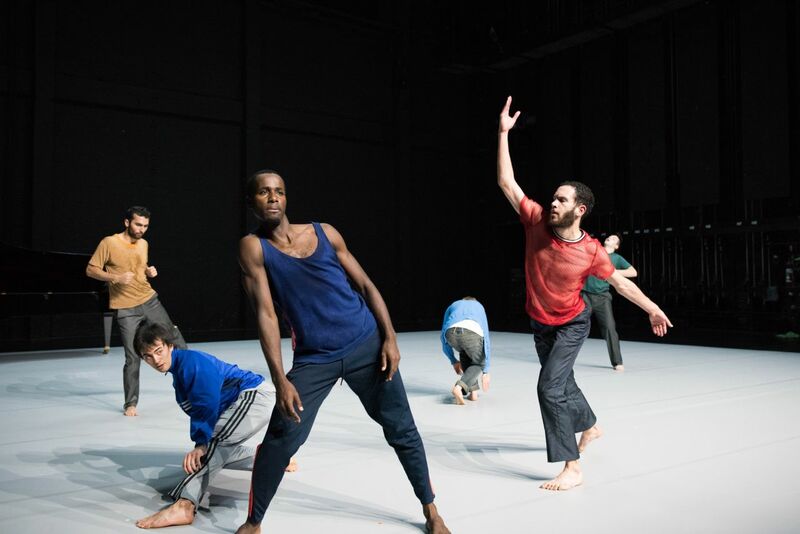 Almost ten years after Zeitung, Anne Teresa De Keersmaeker and the musician Alain Franco started off with those same building blocks to create Zeitigung. 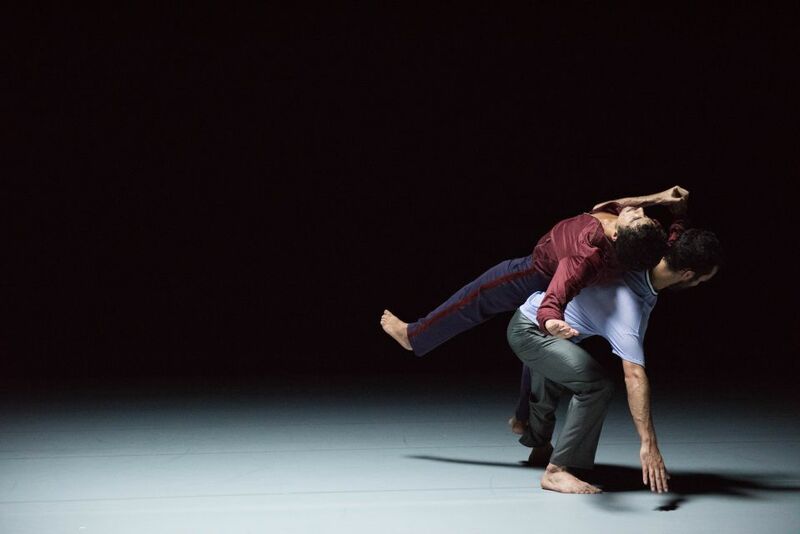 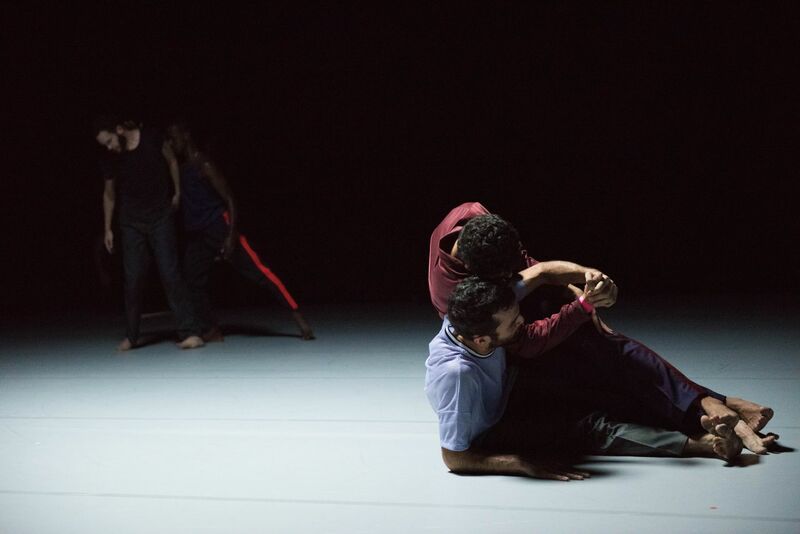 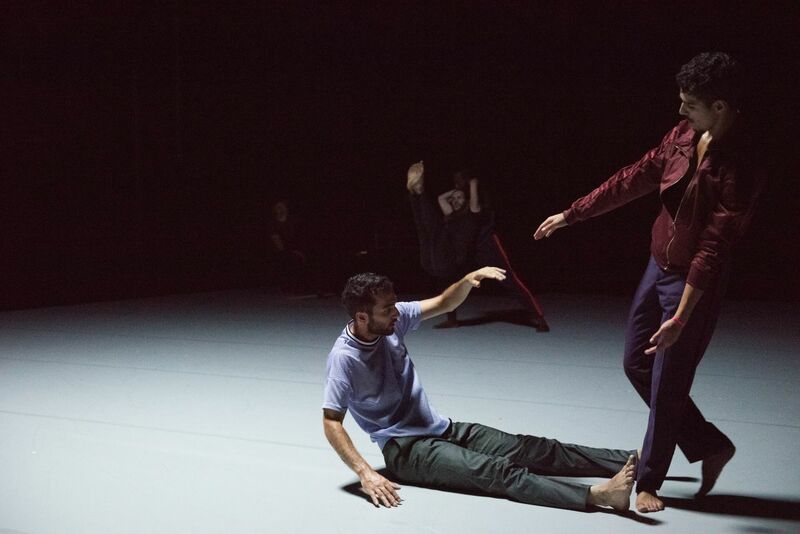 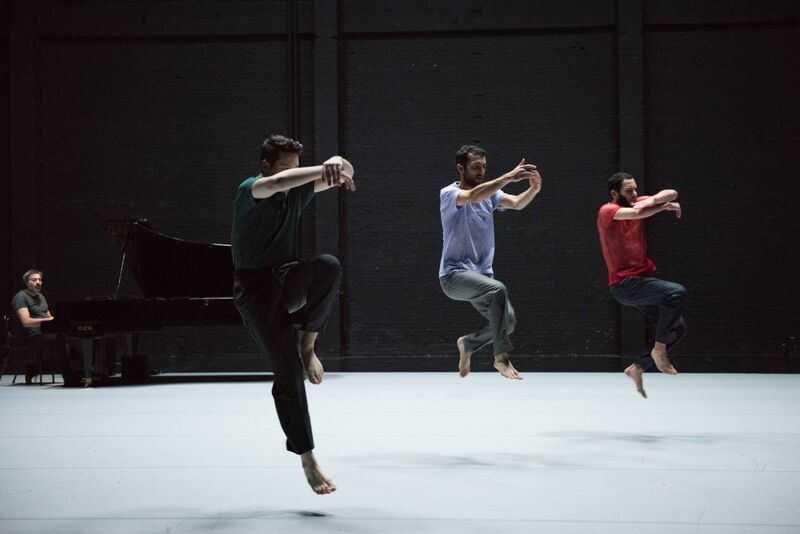 Against the backdrop of a changing world, and channeled through the bodies of eight young dancers, Franco and De Keersmaeker offer an updated version of their own earlier work. 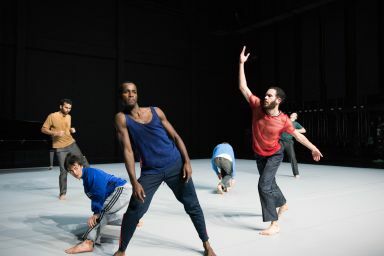 As a part of their strategy they invited the young choreographer and dancer Louis Nam Le Van Ho to confront his own writing with De Keersmaeker’s choreography; his contribution builds a bridge to a new generation of creators and choreographers, providing a different perspective on De Keersmaeker’s and Franco’s ongoing examination of the essence of dance and composition. 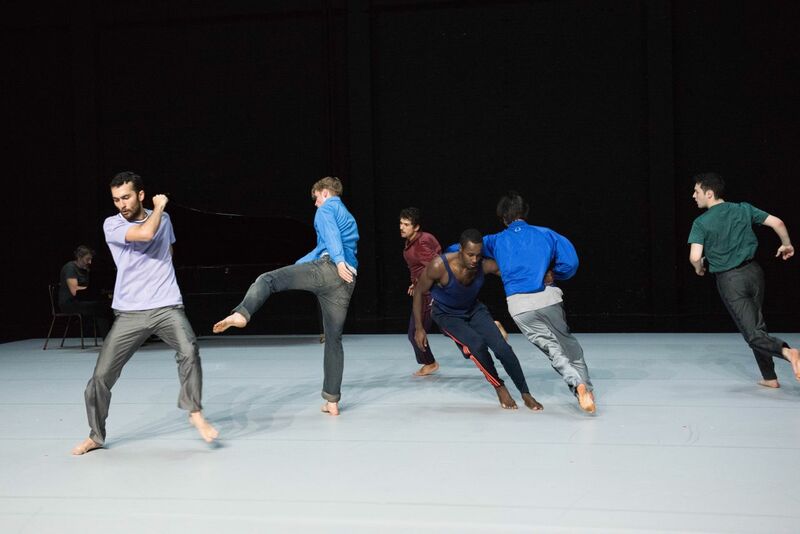 Franco joins Rosas’s dancers on stage, performing the piece live on the piano. In a broad historical gesture, the music of Johann Sebastian Bach, Johannes Brahms, Arnold Schönberg, and Anton Webern stretches across the geometric principles and improvised sections of the choreography. 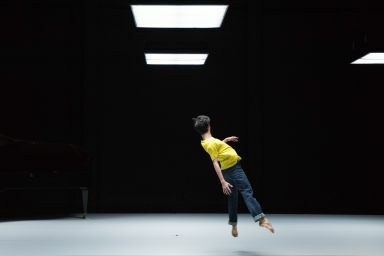 Zeitigung was realized with the support of the Tax Shelter of the Belgian Federal Government, in collaboration with Casa Kafka Pictures Tax Shelter empowered by Belfius.